If you know gaming or spend any amount of time on YouTube, you likely know Keemstar. 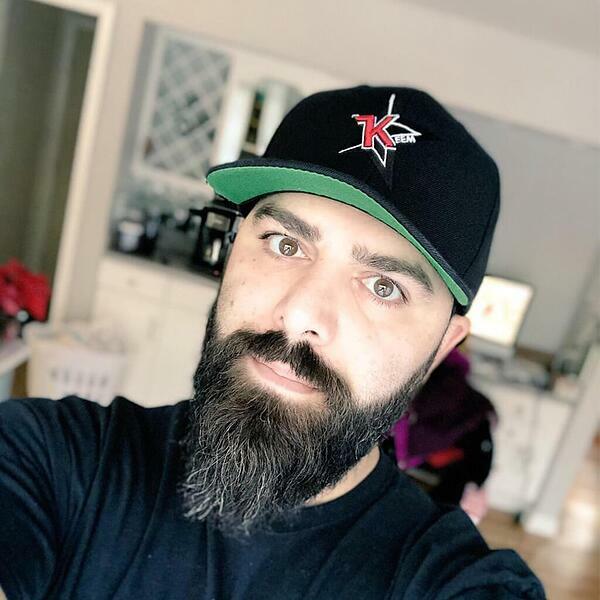 Keemstar, aka Killer Keemstar or DJ Keemster, is an American YouTuber and host behind the channel DramaAlert, which allows Keemstar to broadcast on all things gaming and entertainment. Keemstar isn’t afraid to speak his mind, and his followers want to know what he has to say on topics large and small. He has found huge success on YouTube. The DramaAlert channel has an amazing 3.9 million followers and was the biggest YouTube news channel in 2017. More than gaming keeps people tuning in – he’s engaged with other YouTubers, and their debates go from lively to downright competitive. Keemstar real name is Daniel Keem. For a while he had a gig collecting debts – we all have to start somewhere – while working on a career in law. That’s right; the guy who breaks all the rules was a lawyer! When he found out how much money he could make playing games, he made a career switch and hasn’t looked back since. In 2009 Keemstar started noticing an uptrend in reporting about different types of drama going on in the YouTube world. Capitalizing on the opportunity, Keem began his first YouTube channel as XDJKEEMSTAR. His channels focused on Call of Duty-related content and videos about online and YouTube drama. Later in 2014, he started his fourth YouTube account, FreeDramaAlert. His current channel, NewDramaAlert, has a huge reach. Much like previous iterations of DramaAlert, this current channel focuses on gaming, internet personalities, and sometimes other YouTube stars. He gives the people what they want by producing daily videos. Keem opens each video with a shot of him at his desk, where he says, “Let’s get right to the news” and goes into a breakdown of recent events. 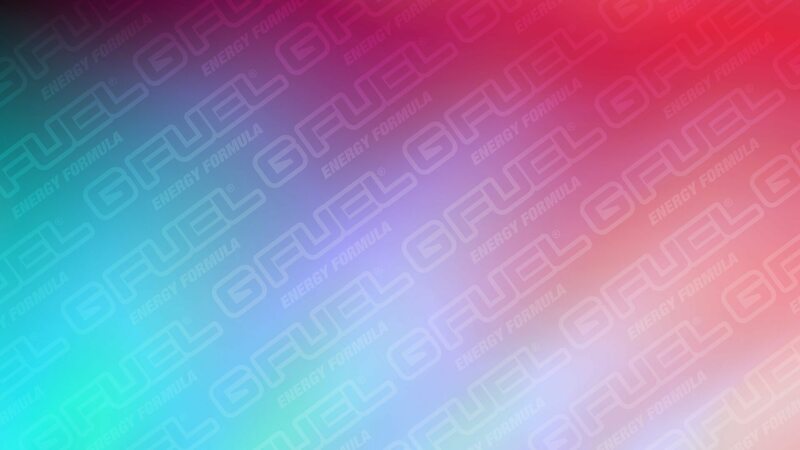 The current iteration of DramaAlert is not just Keem’s work, but the collective effort of a dedicated staff whose members search for news and prepare content. The system works much like a regular news outlet, with the team pitching ideas and conducting research. Keem then handles any interviews, recording, and editing needed for the day’s episode. In addition to the size of his current channel, Keem has over 100,000 followers on Instagram, 2.53 million followers on Twitter, and over 74,000 followers on the gaming streaming platform Stream.me. You can even hear him on Spotify, where he has another huge following. 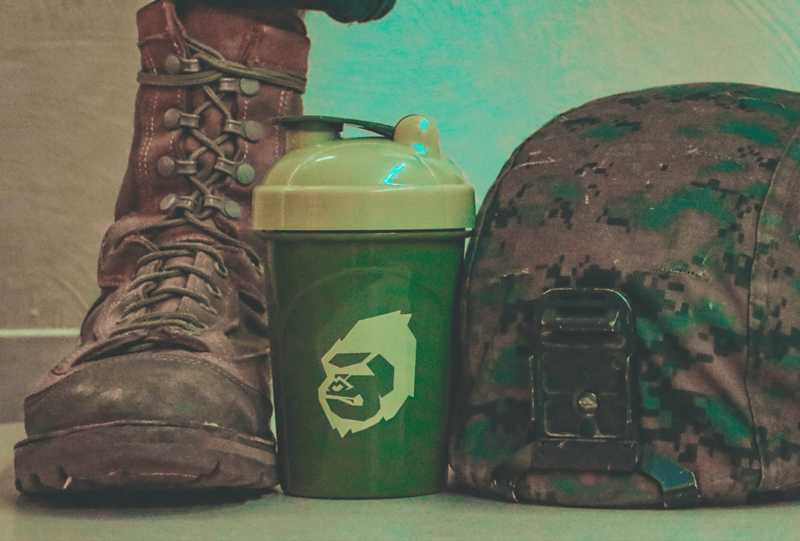 Keemstar net worth is likely no surprise considering those numbers – it’s around $2 million. He earns most of his income through his YouTube videos. He also earns money by charging fans $20 to become a BlogTV chat moderator or part of his friend’s list. Keem received a nomination for best web series in the Shorty Awards, a program that honors the best content creators and producers throughout social media. Working out with @docmcamp ! Keem is 36 years old, with the spirit of a 20-year-old and the know-how of his age. Keemstar height? It’s 5 feet 8 inches. His date of birth is March 8, 1982. He is from Buffalo, New York, and has two siblings, one brother and one sister. Many wonder if the Keemstar daughter is the heir apparent to his YouTube fame. Her name is Mia, but Keem keeps her out of the limelight – at least for now.